The decision by former NSW heritage minister Mark Speakman to refuse to list the Sirius public housing apartments on the New South Wales Heritage Register continues to have legal ramifications across the Harbour City. The reasoning behind his decision, was that doing so would reduce the amount of money the government might make from selling the property. Now, after Speakman’s directive was reversed by the NSW Land and Environment Court, which ruled that the government decision to not list Sirius was invalid, the NSW government has counterpunched this ruling by appealing to the very same Land and Environment Court. According to a state government valuation, the Sirius site could be sold for over $100 million. 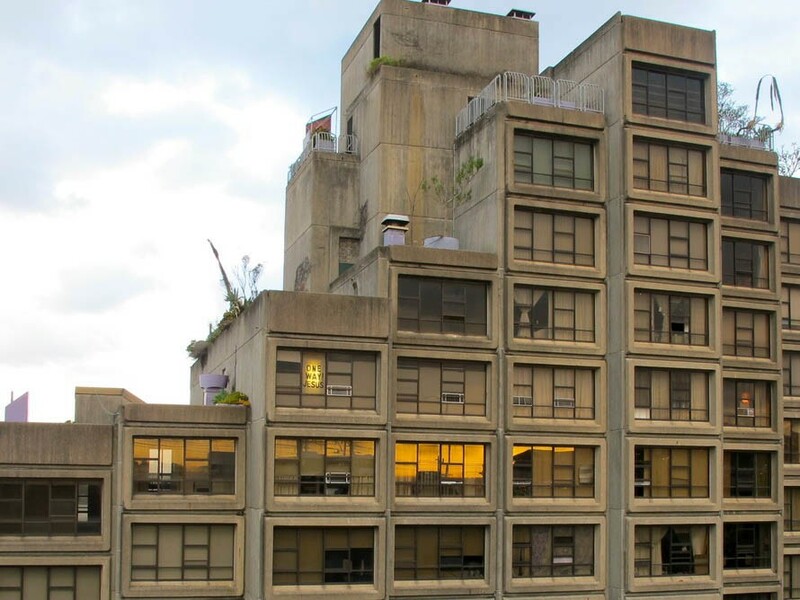 In the initial court proceedings, the government argued that heritage listing the Sirius building would reduce the value of the site by as much as $70 million – thereby inflicting “undue financial hardship” on the NSW government. The heritage significance of Sirius, which was completed in 1980, lies both in its architectural design and in its connection to Sydney’s social housing history. According to Shaun Carter from Save Our Sirius, these latest legal machinations are not surprising. “The ongoing Sirius fight with the government seems to detail that the government doesn’t get cities, or diversity, or key-worker affordable housing,” says Carter. However, in the fast-paced development era NSW finds itself currently in, harbourside real estate locations like Sirius are prime targets for redevelopment. According to the NSW Department of Family and Community Services (FACS) spokesperson, which administers public housing sites like Sirius, regardless of what the court says, Sirius will be sold off. “The NSW government has reviewed the Land and Environment Court’s decision relating to the listing of the Sirius Building on the State Heritage Register,” the spokesperson says. “Regardless of the Court’s final decision, the sale of the Sirius building will go ahead,” according to the spokesperson. “As the matter is the subject of legal proceedings, the NSW government will not be commenting further at this stage,” the spokesperson concluded. Insofar as Shaun Carter is concerned, whether they have a strong case, or any case at all is another matter. “But we welcome an Appeal and will fight them all the way to the High Court if necessary,” he says.